Kiddies make wish lists. But what are kitties to do when it comes to letting you know what they want for the holidays? Don’t worry! World’s Best Cat Litter™ has your back—with an extra pat behind the ear for your fuzzy cherub to boot. We scoured the Web for cool cat gifts that can help you create a Merry Meowy Christmas indeed. The Fling-ama-String Cat Toy, a battery-operated gadget that hangs on a doorknob and, like magic, zips a little string around and around, entertaining your whiskered elf for hours. Watch the video of the Fling-ama-String in action at Moody Pet (www.moodypet.com). Hepper Pod Bed, offering the security of a mountaintop cave with the style of a penthouse suite—the purrfect personal sanctuary. These comfy conversation pieces are available for purchase at Hepper (www.hepperhome.com). Those may make nice under-the-tree gifts. But your four legged friends need a few stocking stuffers, too. And you don’t have to break the bank to please a cat. Check out this article on eHow.com, with detailed instructions on how to make the best “darn” stocking stuffer. After all, when it comes to toys, even the finickiest feline can’t resist some of the simplest things to play with. 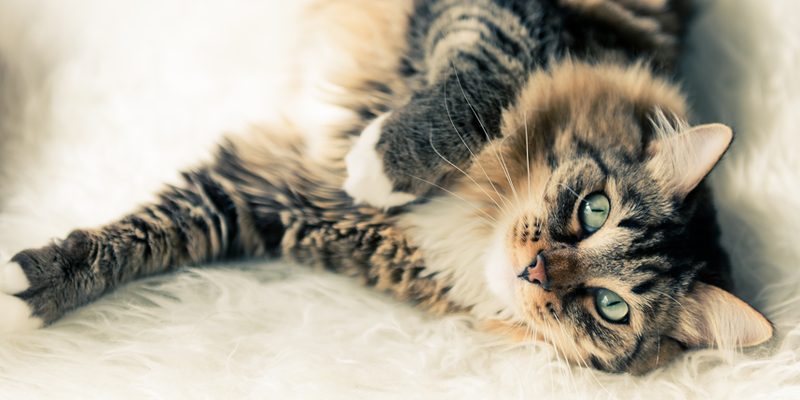 Learn all about how to keep your cat prancing at Cat Toys for Free, a fun-filled blog stuffed with holiday gifts ideas you can make yourself—sometimes as easily as wadding up a piece of paper. Of course, nothing says the holidays like good food. It’s a time of year when we all splurge a little bit. And our cats should be no exception. Help them appreciate the finer things in life by picking up some tasty treats, such as Cat Tin Treats, available at Trixie + Peanut, www.trixieandpeanut.com. 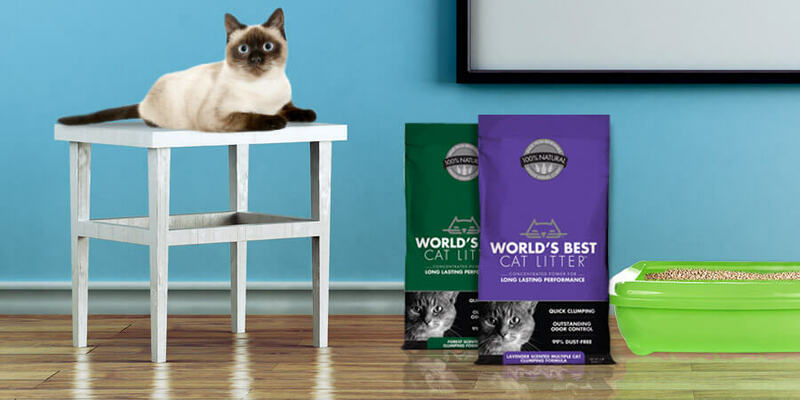 This set of three includes organic catnip, catfish treats, and fishy treats—pure purring indulgences. At this site, you’ll also find a sleighful of catnip critters, pet apparel and kitty accessories. Happy shopping and happy holidays! And if you find your cat under the mistlepaw, give it a big smooch for us! And don’t forget to leave out a saucer of milk for Santa Claws.